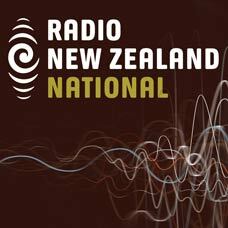 DigitalNZ brings together more than 30 million items from institutions such as Storytime Treasure Chest, Radio New Zealand so that they are easy to find and use. We added this one from this URL on 05 March, 2014, and last updated what we know about it on 28 May, 2014. This item is an audio clip. It was created by an unknown creator on or around the date 25/05/2013. Read by Tina Cook. Unlike her brothers and sisters, Anthea can't see, so when they all go to the beach their mother tells them to take care of her. But when the fog rolls in, it's Anthea who gets everyone home safely. For 4-8 years.